The air is turning colder and the snow is finally starting to fall. This season, enhance your holiday experience by visiting one of our gorgeous Utah State Parks and participating in one of our holiday events. Whether you are heading to a Christmas light displays at Willard Bay State Park or attending a community market in Cedar City at Frontier Homestead State Park Museum, there is something for the whole family to enjoy. 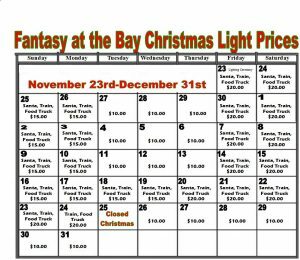 Celebrate the holiday season with a trip to Fantasy at the Bay drive-thru holiday lights at Willard Bay State Park. Enjoy some holiday music, food, and more. Enhance your experience with 3D snowflake glasses. There a visit with Santa each Friday-Monday. Admission prices vary. 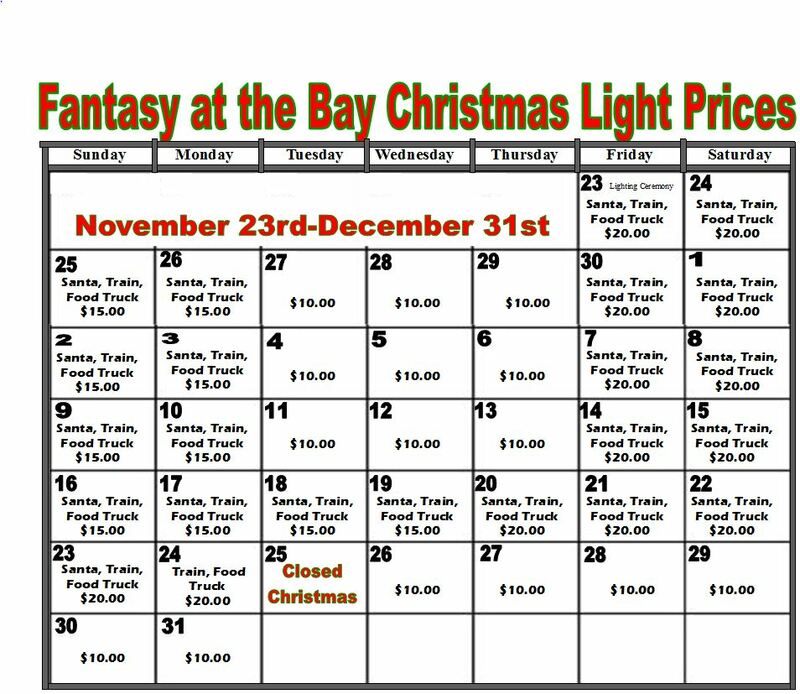 See the calendar to the right for prices! 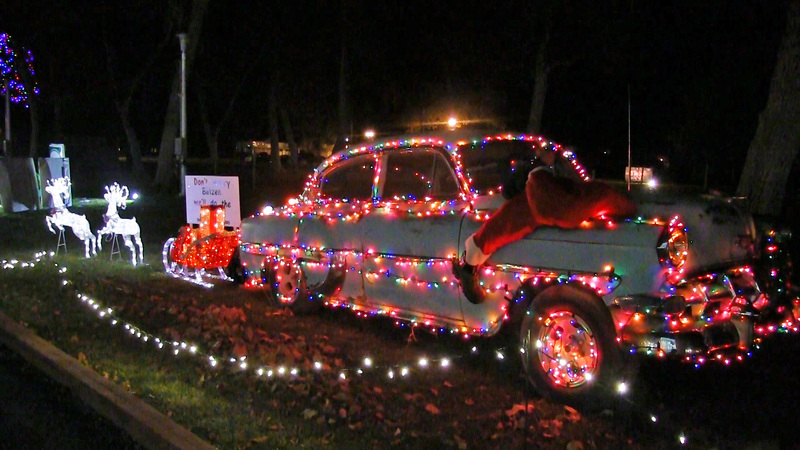 Celebrate the season with local entertainment, crafts, tasty treats, and nightly appearances from Santa. The event opens each evening from 5:30 – 8 p.m. and is $5.00 per- family. Contact the park at: 435-586-9290 for more information. Spend the day browsing unique, handcrafted items and find the perfect gift for everyone on your list. Only $1/person. 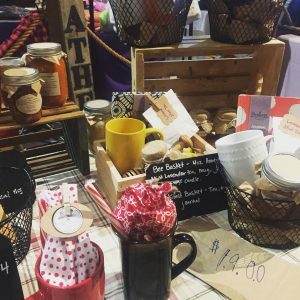 The Homestead Holiday Market strives to give visitors the feel and ambiance of an old-fashioned shopping experience by recreating the sights, sounds and smells of a pioneer holiday market. Learn more HERE. A tradition since pioneer times. Come join us at this FREE event and celebrate the holidays. We will have a warm fire, hot chocolate, crafts, stringing popcorn and cranberries on the tree. Make your own ornaments to take home with you! 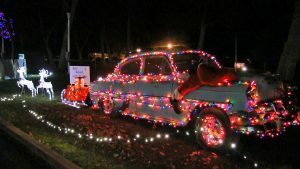 Join us Saturday, December 15, at 11:00 AM a special guest will be arriving at Camp Floyd State Park from the North Pole. 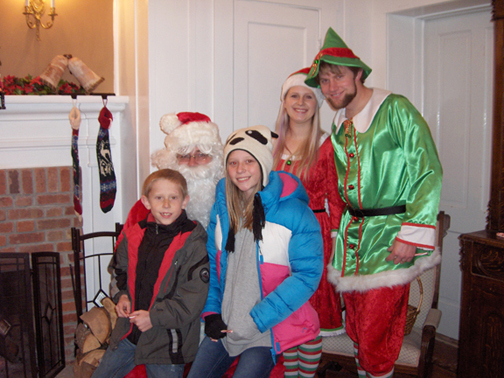 From 11:00 AM – 3:00 PM while you visit Santa learn about the Christmas traditions during the Camp Floyd time. Hot chocolate and goodies are available. Standard museum entrance fees are $3 per person or $9 per family. For information please call (801) 768-8932.